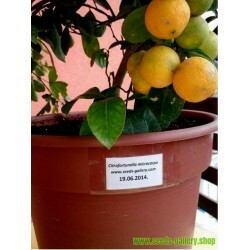 × Citrofortunella microcarpa, the calamondin or calamansi, is a fruit tree in the family Rutaceae native Asia. Other English language common names include calamonding, calamandarin, golden lime, Philippine lime, Panama orange, Chinese orange, acid orange. 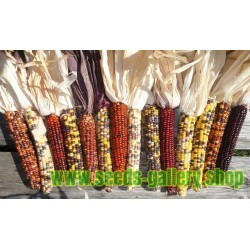 Its cultivation has spread throughout Southeast Asia, India, Hawaii, the West Indies, and Central and North America. The plant is characterized by wing-like appendages on the leaf stalks and white or purplish flowers. 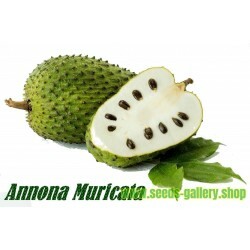 Its fruit has either a spongy or leathery rind with a juicy pulp that is divided into sections. The fruit is indigenous and widely cultivated in the Philippines (Tagalog: calamansi or kalamansî [kɐlɐmɐnˈsɪʔ]; Visayan: limonsito or simuyaw [sɪˈmujɐw]), Malaysia (Also known as limau kasturi) and neighboring northern parts of Indonesia. 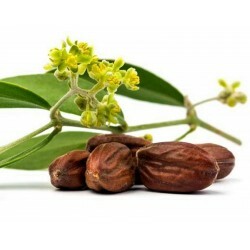 It is available year-round in the Philippines and is usually seen in its unripened green state. When left to ripen it turns a tangerine orange. The tree is the result of a hybrid between species in the citrus family and is unknown in the wild. It is treated as an intergeneric hybrid in the nothogenus Citrofortunella as × Citrofortunella microcarpa. It is generally held that most species in cultivation are ancient apomictic hybrids and selected cultivars of these hybrids, including crosses with segregate citrus genera such as Fortunella and Poncirus. Hybrids between citrus genera and species have been cultivated for so long that the origins of most are obscure. The calamondin is sometimes described as a hybrid 'native' to the Philippines. 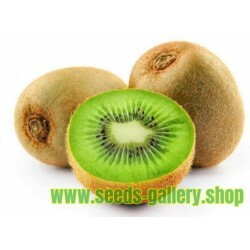 Each fruit contains 8 to 12 seeds. 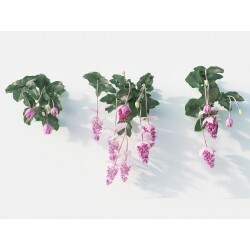 × Citrofortunella microcarpa is a shrub or small tree growing to 3–6 metres (9.8–19.7 ft). The fruit of the calamondin resembles a small, round lime, usually 25-35mm in diameter, but sometimes up to 45mm. The center pulp and juice is the orange color of a tangerine with a very thin orange peel when ripe. In North America, ×Citrofortunella microcarpa is grown primarily as an ornamental plant in gardens, and in pots and container gardens on terraces and patios. 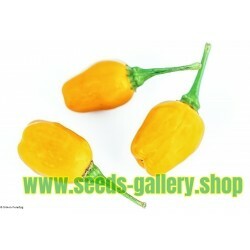 The plant is especially attractive when the fruits are present. The plant is frost sensitive and therefore limited outdoors to frost-free climates (such as Florida, coastal California, south Texas, and Hawaii in the United States). Potted plants are brought into a greenhouse, conservatory, or indoors as a houseplant during the winter periods in regions with cooler climates. 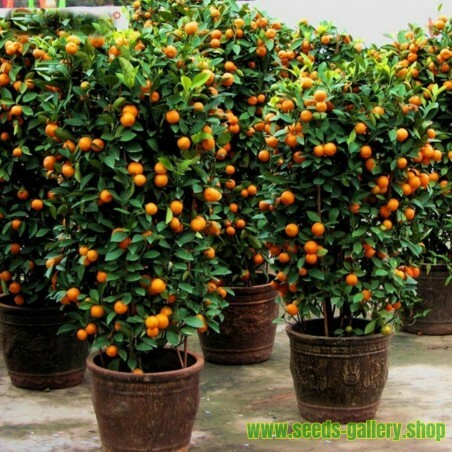 However in its native homeland in Southeast Asia, the calamondin is easy to cultivate. 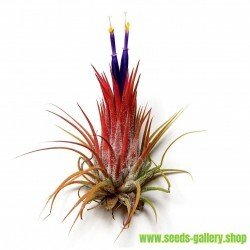 The plant grows well in cool and elevated areas and in sandy soils rich in organic matter. 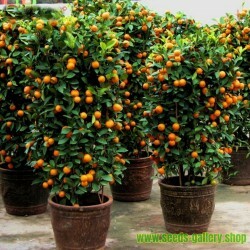 Waterlogged areas are not suitable for cultivation because calamansi plants cannot tolerate too much moisture. 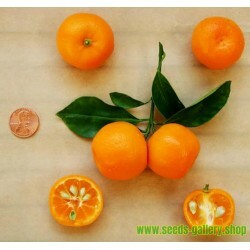 Calamondin can be propagated by seeds using its vegetative parts. To produce big, luscious fruits, applying fertilizer, such as ammonium sulfate or urea, around each tree one month after planting is essential. The trees will start to bear fruit one or two years after planting. Trees have an average life span of five years. Florida natives, however, report growing Calamondin trees with life spans in excess of 20 years in some cases, throughout 1950 to the 70's, and throughout the 70's to 90's. So the actual lifespan is an open issue and may depend on climatic factors, whether the plant is potted or free grown as a citrus yard tree. 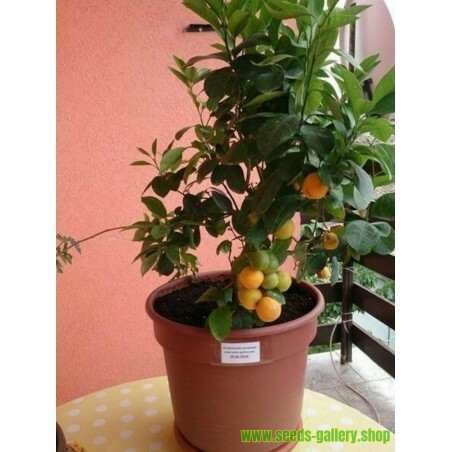 The Calamondin bears a small citrus fruit that is used to flavor foods and drinks. 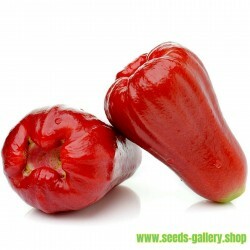 Despite its outer appearance and its aroma, the taste of the fruit itself is quite sour, although the peel is sweet. Eating a whole fruit has a surprise with the combination of sweet and sour. Calamondin marmalade can be made in the same way as orange marmalade. Like other citrus fruits, the calamondin is high in vitamin C.
The fruit can be frozen whole and used as ice cubes in beverages such as tea, soft drinks, water, and cocktails. The juice is extracted by crushing the whole fruit, and makes a flavorful drink similar to lemonade. A liqueur can be made from the whole fruits, in combination with vodka and sugar. In Asian cuisines, the juice is used to season fish, fowl, and pork. 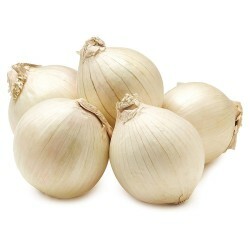 It is commonly used as a condiment in Filipino dishes like pancit. Calamondin halves or quarters may be served with iced tea, seafood and meats, the acid juice is often employed like lime or lemon juice to make gelatin salads or desserts, custard pie or chiffon pie. In the Philippines, the extracted juice, with the addition of gum tragacanth as an emulsifier, is pasteurized and bottled commercially. The fruit is used in local recipes in northern Indonesia, especially around the North Sulawesi region. Fish are spritzed with the juice prior to cooking to eliminate the "fishy" smell. Kuah asang ("sour soup") is a regional clear fish broth made with calamondin juice. In Florida, the fruit is used in its fully ripe form with a more mature flavor profile than the unripe version. Tasters note elements of apricot, tangerine, lemon, pineapple and guava. The peel is so thin, each fruit must be hand snipped from the tree to avoid tearing. The entire fruit minus the stems and seeds can be used. It is hand processed and pureed or juiced and used in various products such as Calamondin cake, coulis and jam. The peels can be dehydrated and used as gourmet flavoring with salt and sugar. The fruit was popular with Floridian home bakers in cake form from the 1920s to 1950s. Once women joined the workforce, the labor-intensive nature of processing the fruit caused its diminished use. Now that commercially made products and fruit are available, it is experiencing a resurgence. Floridians who have a Calamondin in the yard often use the juice in a summer variation of lemonade or limeade, as mentioned above, and, left a bit sour, it cuts thirst with the distinctive calamondin flavor. Also it can be used on fish and seafood, or wherever any other sour citrus would be used. The Calamodin or Calamansi has considerable amount of essential oils stored in the rind. The most common method of extraction is via steam distillation, cold-press method and centrifugal extraction. The calamansi essential oil is used to alleviate symptoms of depression and anxiety, and is widely used as a substitute to lemon or lime essential oil.